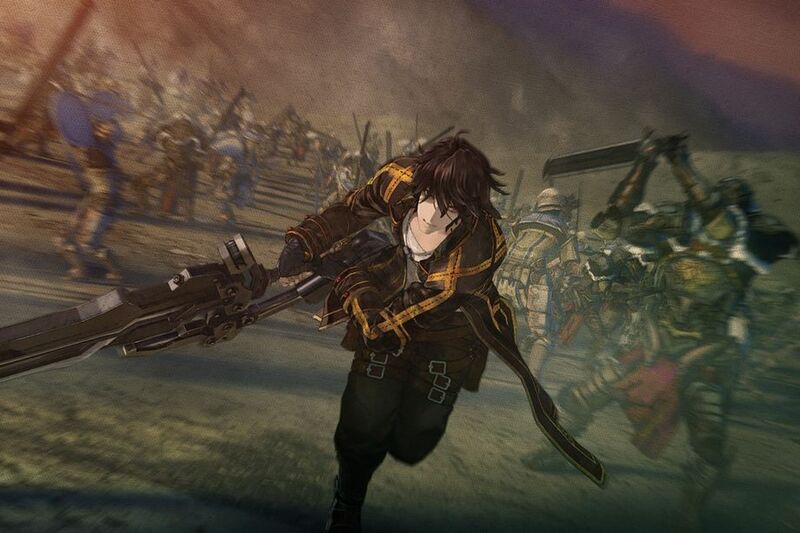 Sega confirmed this week that Valkyria Revolution, the long-awaited follow-up to the cult classic Valkyria Chronicles trilogy, WILL be sold in America and Europe as well as Japan. A new teaser trailer (embedded below) was provided to prove it. Don’t expect the same game, however. 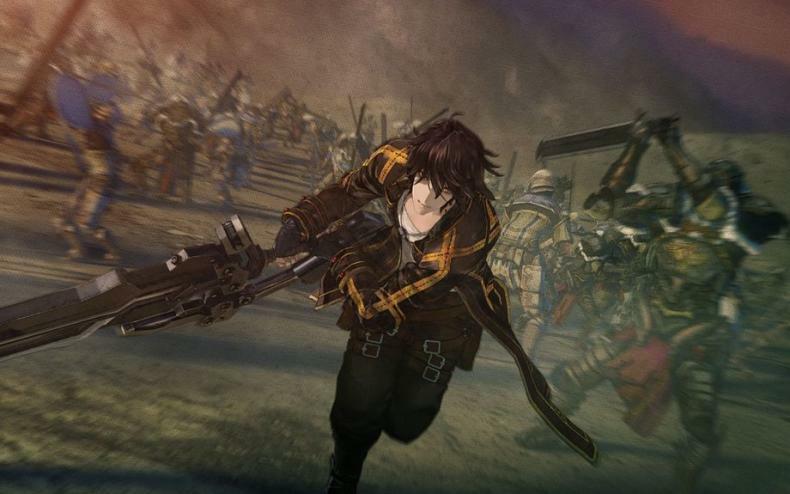 The Chronicles titles were turn-based strategies, but Valkyria Revolution is more of an action-based combat game. 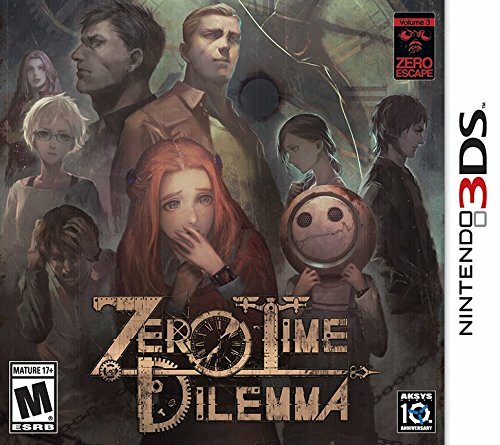 Sega warned us it wasn’t an EXACT sequel and they were right. Is there a Limited Edition? You bet. The “Vanargand Edition” will only be available for pre-orders and launch copies, and will contain a 1.5-inch pin inscribed with the Vanargand army’s coat of arms, as well as a 12-song soundtrack CD. Sega also lists “a special box,” but the box doesn’t count, Sega. 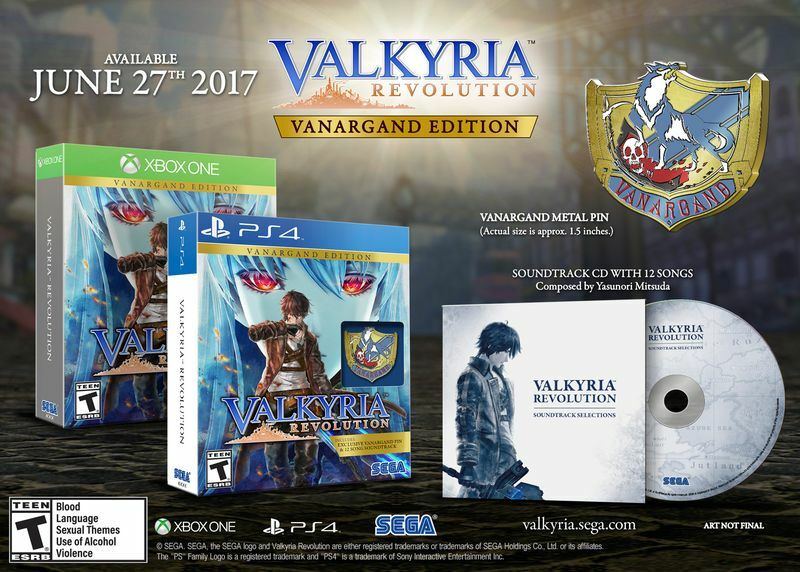 The vanilla Valkyria Revolution will sell at a nice price of $39.99; the Limited Edition will be priced closer to a typical AAA release. Look for it on PS4 and XBox One June 27.